Good morning, Kirsten here. I hope everyone had a great weekend. A very quick card from me today, using Imagination Crafts' new Texture & Take Time stamp sets. For the background I applied Hickory Smoke Distress ink onto a square of white Super Smooth card, then applied Black Soot Distress ink through the Imagination Wall stencil. I inked the car with Versamark & heat set it with WOW! Metallic Silver embossing powder - repeated twice to get good coverage. Thanks for visiting the blog today, I'll be back next week. 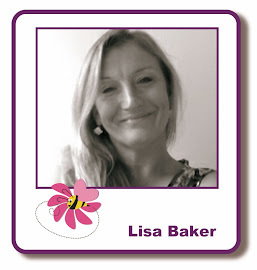 You can find information about Lisa's PaperArtsy & Imagination Crafts' Textiles workshops HERE & bookings can be made via the website.